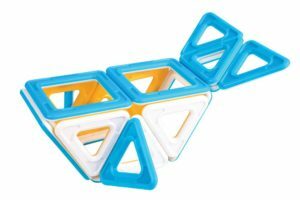 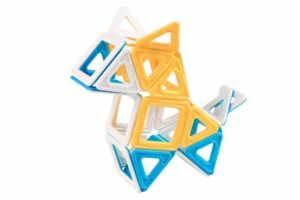 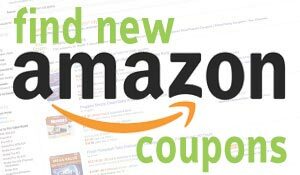 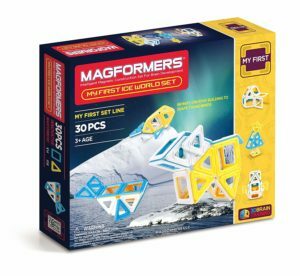 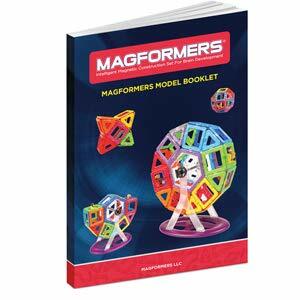 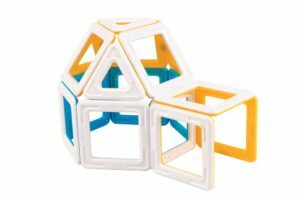 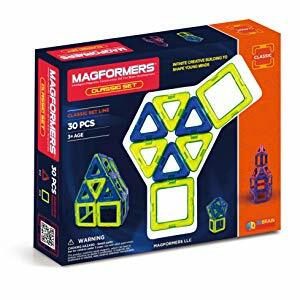 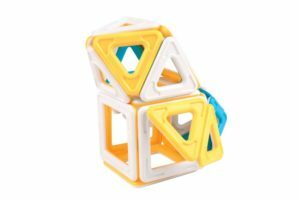 Magformers My First Ice World (30-pieces) Set Magnetic Building Blocks, Educational Magnetic Tiles Kit , Magnetic Construction STEM Toy Set is now available at Amazon.com for just $22.46 (REG $49.99) (As of 02 April 2019, 14:44 PST – Details) with $27.53 (55%) Savings. 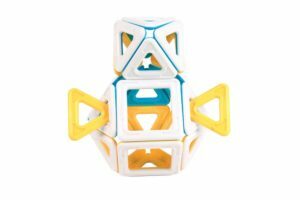 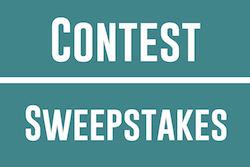 Click and connect squares and triangles to create the Original Magic Ball! 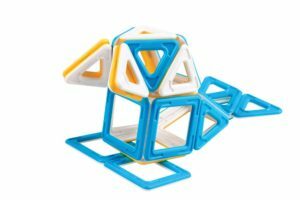 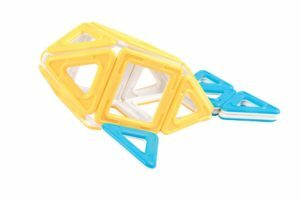 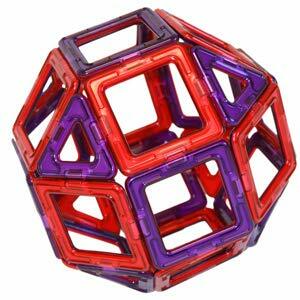 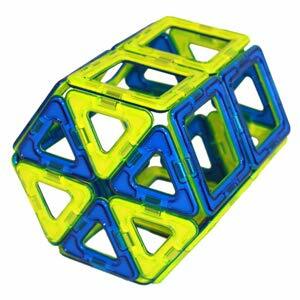 Build any number of shapes and creations for endless playtime fun! 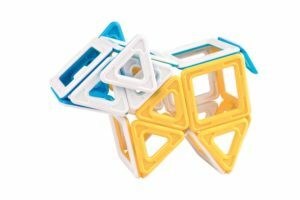 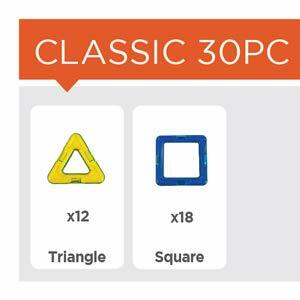 Aspiring creators are sure to love building arctic animals with white, blue and yellow squares and triangles. 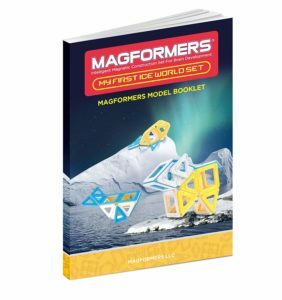 Follow the step-by-step idea booklet to click and create 10 cold weather builds including polar bears, whales, seals, snowmen and igloos. 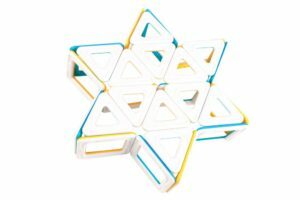 With 12 triangles and 18 squares, you can let your imagination run wild to create anything your mind thinks up!